This is the fifth year I get to celebrate Mother's Day and in more ways than one, it gets more special and more sublime each year. Being a mom has made me a different person and a better human being in general. It has also taught me many things. Being mom to a little girl is a privilege. (I would feel the same for a little boy, I am sure.) Little girls are the best and I have learnt so many things from my little girl. I also love to do so many things with my little girl. 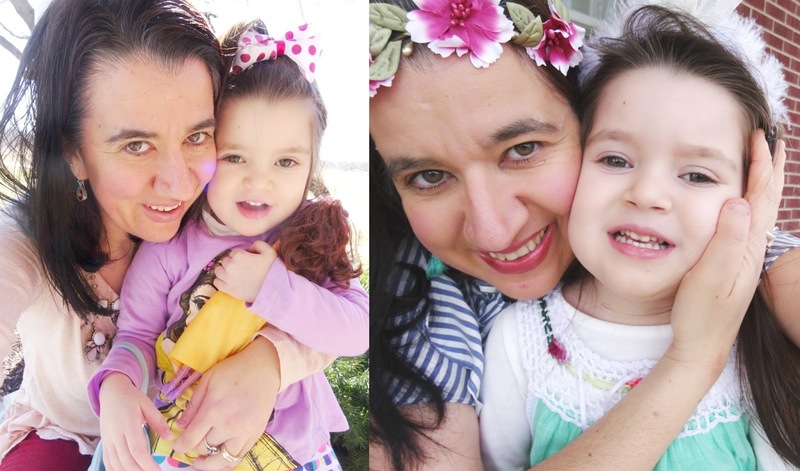 I know she won't stay so little forever so I try to treasure and cherish every moment and every day spent with her because they are all very special and she is such a joy to be with! Vivian is my little munchkin and even when she makes me a grandmother one day, she will still be My Little Girl. Being Vivian's mom means putting her first before anyone and everyone else, including myself. 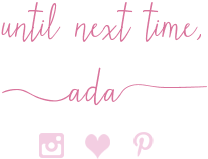 My sleep, my rest, my 'me' time (which most of the times has turned into 'we' time), my pampering, my hunger, my thirst, my work, my job, my problems and everything else take a back-seat. Being her mom means getting to show her everyday what she means to me and that she is the queen of my heart. It means, I get to hold her tight and cover her with hugs and kisses at least two times each day. It means we get to say 'I love you' and 'I love you more' to each-other more than a dozen times a day. It means we get to whisper 'little secrets' in each other's ears. 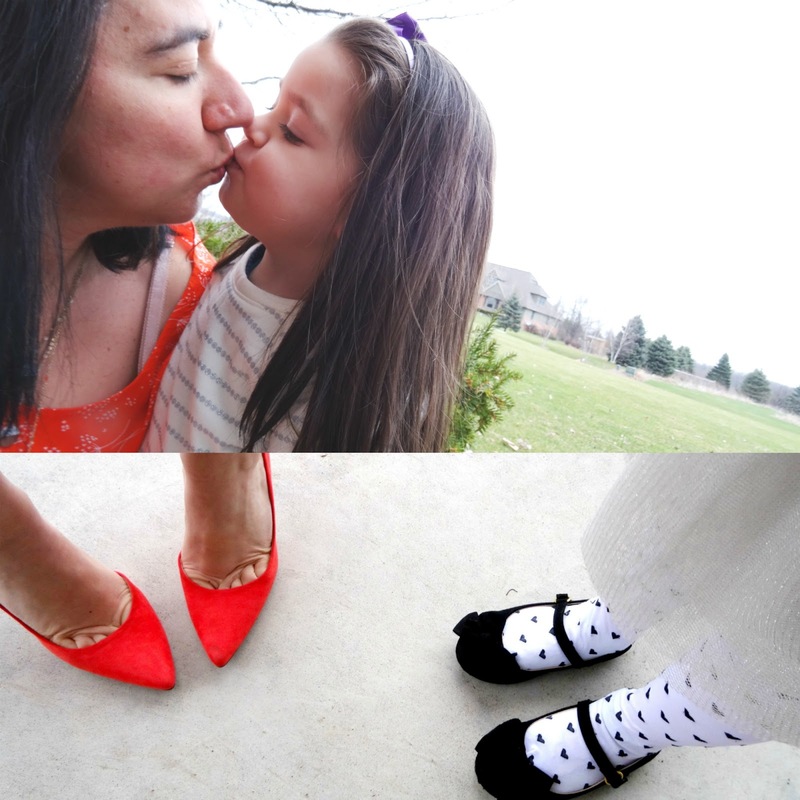 It means we get to spend many days doing mommy+daughter things, which even today as a 30-something I get to do and enjoy some of these things, with my own mom, too. Being her mom means we get to twin sometimes, because matching with your little girl and dressing alike is not only cute and doable, it is also trending these days. 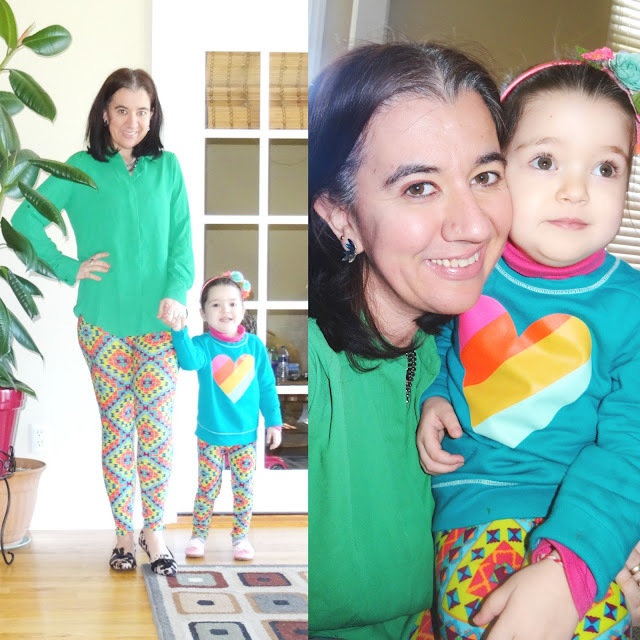 See how we wore identical Lula Roe leggings above (not posted on the blog, yet). It also means more photo opportunities and Vivian getting to say 'Mommy let's take a picture' to me and actually smiling and/or posing for the picture. It means we get to hold each other's hands and smile pretty for the camera. It means we get to spend a day out and people compliment our outfits or tell me how cute my daughter and I look together. It also means, people asking me where I got X item which is identical as my daughter's. 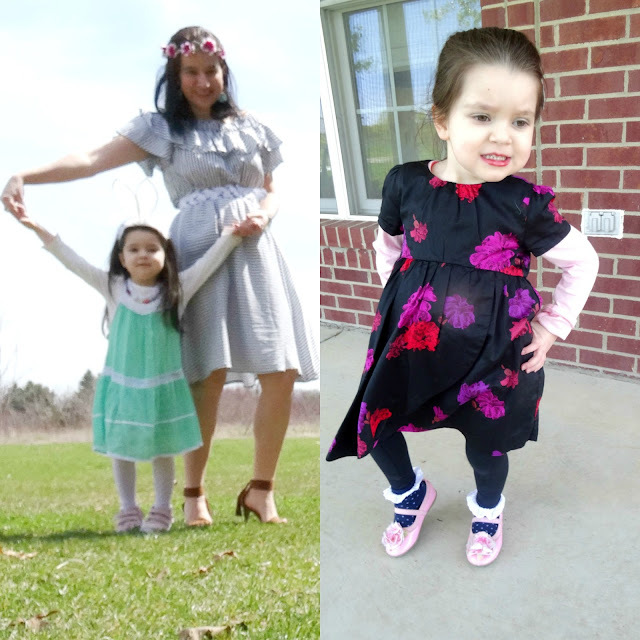 Being Vivi's mom means we can wear pretty shoes together and have her admire my shoes and even wear them sometimes (even the ones with the heels), despite the fact that they are many sizes big on her. It means we can do pretty shoe shots and Viv loves those. Being mom to a little girl means sharing the cutest kisses on the lips. But when she kisses my entire face, she starts with each cheek, then the forehead, then the nose, then lips and last the chin. It is the cutest thing ever. She is so loving! And I get to admire her when she sleeps, when she smiles and laughs, when she tells me she loves me very much, when she calls me princess mom (because I call her princess Vivian sometimes), when she eats and gets dressed on her own, when she picks up after herself, when she cleans herself, when she is so loving towards other children and babies. Vivian's personality is sparkly just like her white smile. It shows in every one of her pictures (see the collage above). I love her personality so much. She makes me laugh countless times each day. She is funny, talkative, feisty, opinionated, stubborn and sassy. She is genuine, kind, loving, resilient and always says the truth and admits her mistakes - I hope that will always be the case, even when she is a teenager. She speaks her mind and throws tantrums at times. She is my daughter and I am her mama and we wouldn't have it any other way! Last but not least, I am ending up this big Mother's Day week with the last suggestions of Mother Bloggers to check out. 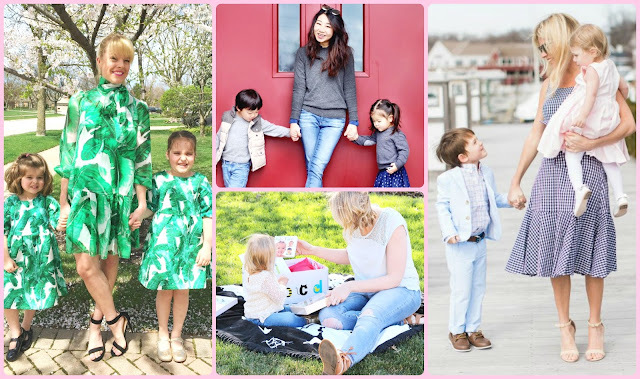 I have featured several beautiful mommies with their kids, each day. =) I hope all these mamas and all the other moms in this world had the best Mother's Day today and always! 101 Things I Love - Mommy Johanna with her daughters. Posh Classy Mom - Mommy Sheree with her posh little children. Middle of Somewhere - Mommy Lindsay with her toddler Harper. Pure Joy Home - Mommy Liz with her children Brian and Grace.